Malolos City, Bulacan. The Department of Social Welfare and Development (DSWD) Field Office III, in partnership with Department of Finance, Landbank, Provincial Government of Bulacan and Local Government of participating municipalities, will conduct the Unconditional Cash Transfer (UCT) – Listahanan payout today, 05 October 2018, 11:00 AM onwards. The said transfer of cash will be held at KB Gym, Malolos City, Bulacan with a total of 3,901 beneficiaries who will receive 2,400 pesos each. 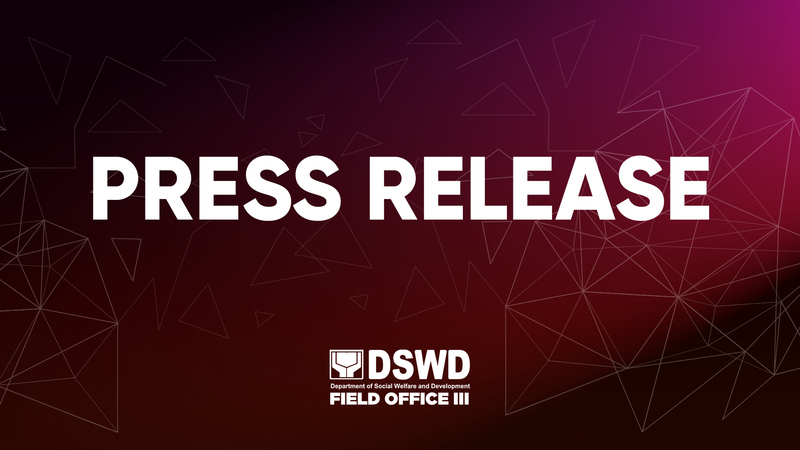 DSWD FO III and its partner agencies will be didbusing a total of 9,362, 400 pesos to 224 beneficiries are from Balagtas; 380 from Guiguinto; 462 from Calumpit; 708 from Malolos City; 996 from Hagonoy; 238 from Paombong; 564 from Pulilan; and 309 from Plaridel, Bulacan. The total number of UCT – Listahanan beneficiaries in Central Luzon is 95,912 where 15,920 are from the Province of Bulacan. UCT is a program under the Tax Reform Acceleration and INclusion (TRAIN) law. It is designed to provide 200 pesos per month in 2018 and 300 per month in 2019 to 2020 to 4.4 million Pantawid Pamilya Pilipino Program beneficiaries, 3 million Social Pension Program beneficiaries and 2.4 million Listahanan beneficiaries all over the country.